What others are saying "This As I Am coconut Cowash (Cleansing Conditioner) is the best product i ever used on my natural hair. 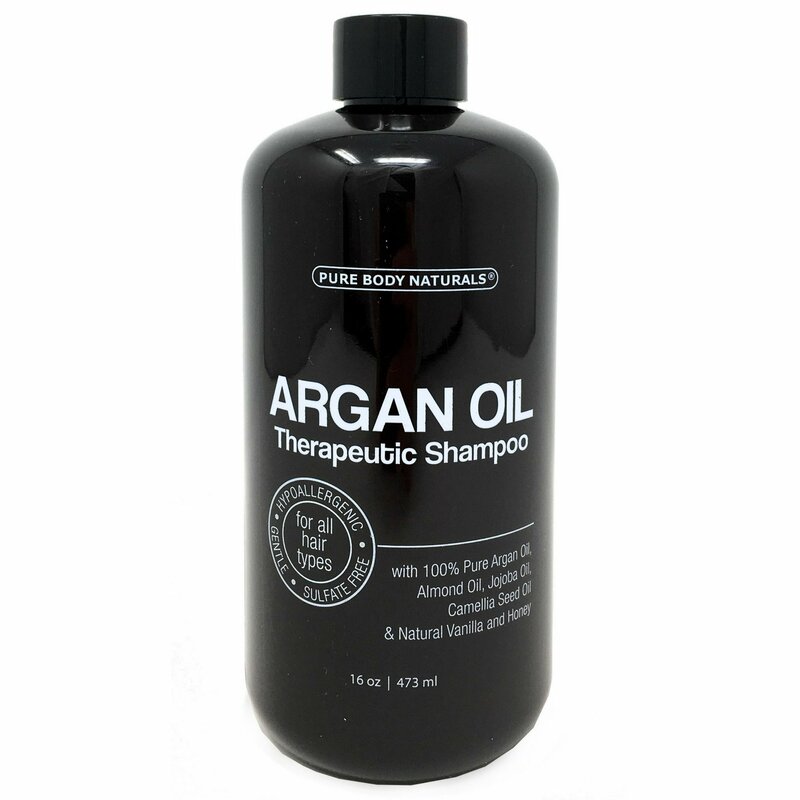 for those who dont wanna use shampoo any more like myself this is an amazing product!" The As I Am Coconut Cowash is one of my favorite cowashes! I really love this product. I have been using it for over a year. It is great on my hair for cleansing and even detangling. 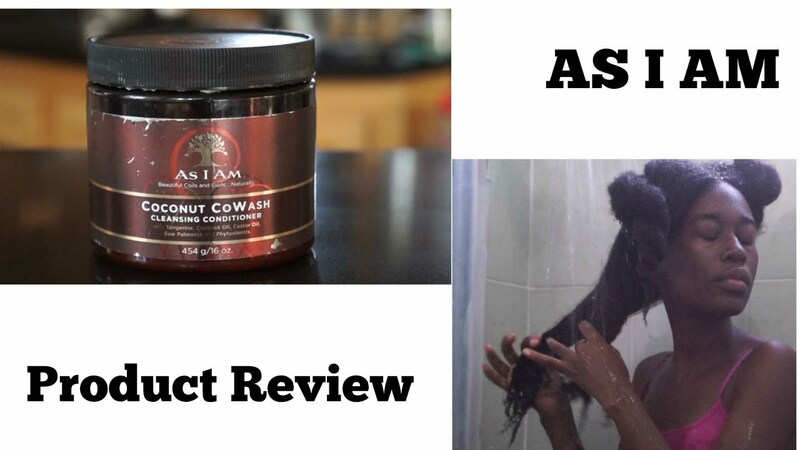 The As I Am Coconut Cowash is a great alternative to using just a conditioner as a cowash. This product cleanses without leaving your hair feeling stripped.